The middle mouse click in your browser performs two very useful functions, it lets you open a link in a new tab and it closes tabs when you click on them. 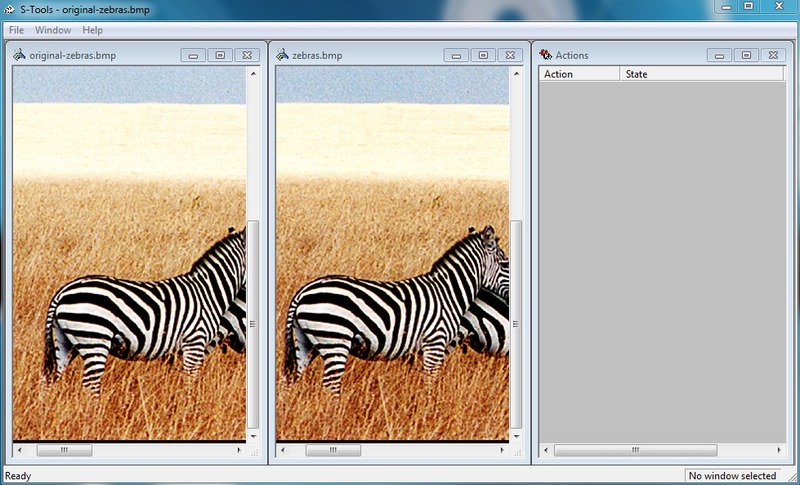 Unfortunately, the middle click button does nothing on the desktop. 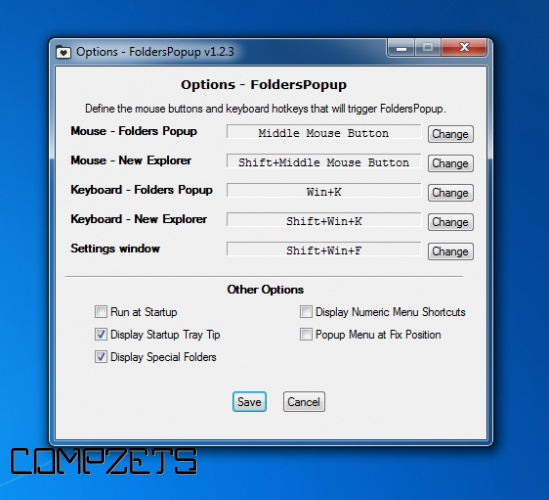 Folders PopUp is a little Windows utility that not only puts the middle mouse button to excellent use but also makes it very easy to open folders. 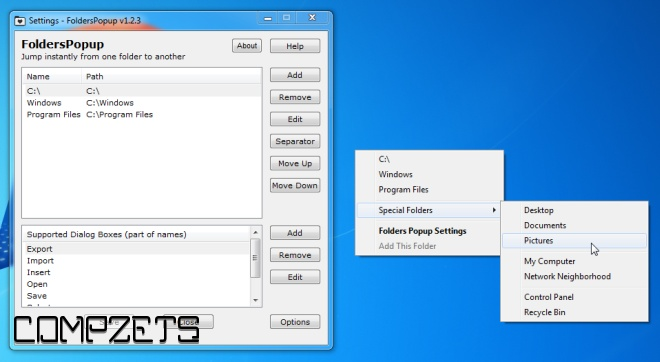 This utility brings up a context menu when you middle click with your mouse. The menu has options for quickly accessing the Desktop, Documents, Pictures, My Computer, Network Neighborhood, Control Panel, and Recycle bin folders and your C drive, Windows folder, and Program files. You can add any folder you like if the presets aren’t enough. If you rely solely on a touchpad, you can use Folders PopUp’s customizable shortcut keys instead.